I always have mixed emotions when trying a brand for the first time. A bit of excitement, hope and skepticism all blend together as I give the products a test run - putting them through the daily gauntlet that I call my life - work, after work, weekends and beyond. And then when the brand passes with flying colors, it's as if I won the makeup lottery and then the need to share my findings with everyone and anyone ultimately ensues. Well get ready my friends because this may be the first time I talk about the organic beauty line, Ilia but I can assure you that it will not be the last. Ooooh! 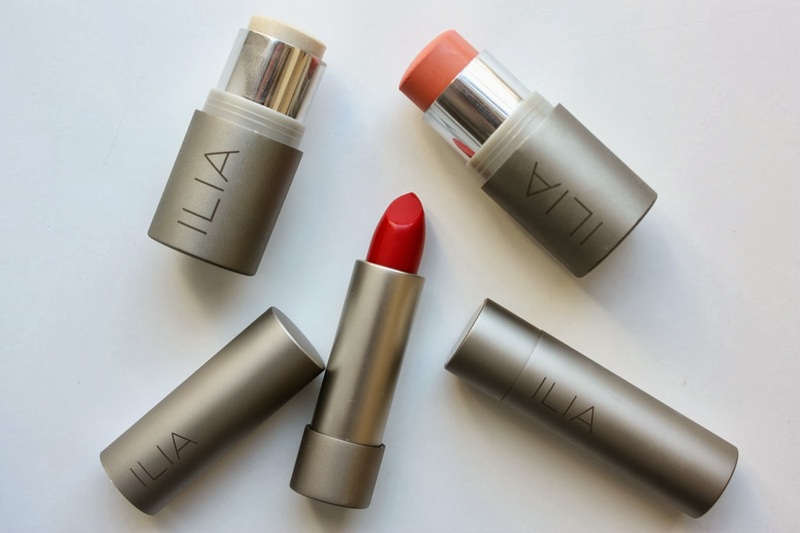 I have one Ilia lip conditioner and now you made me want more more more! 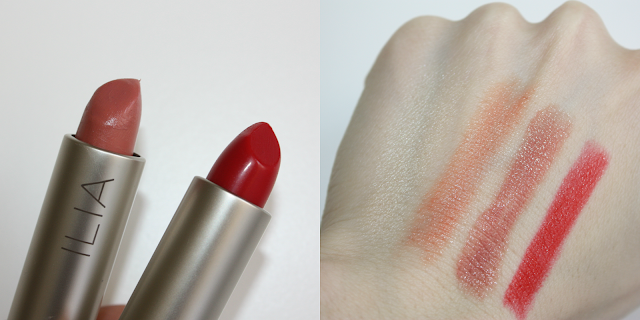 Great swatches. Thanks! I have fallen in love with this brand - cannot get enough!